up to I saw the check which was of $8859 , I be certain that my father in law realie making money part time on there computar. . there aunt started doing this for less than 8 months and a short time ago cleard the dept on their home and bought a brand new Chrysler . have a peek at this web-site… ………..
Best decision you ever made, OP. Too bad you had to be drunk in order to actually do it. Told you it was too tight to put it there. 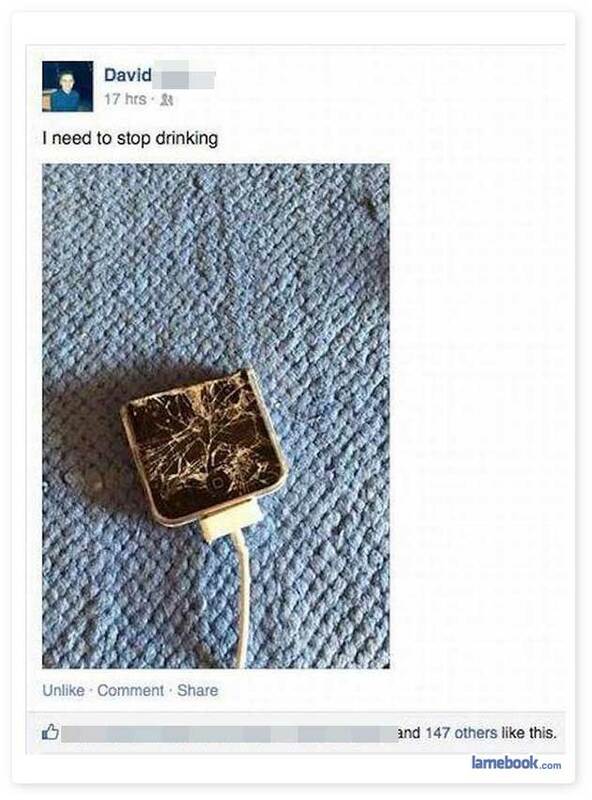 Your mom needs to stop drinking.